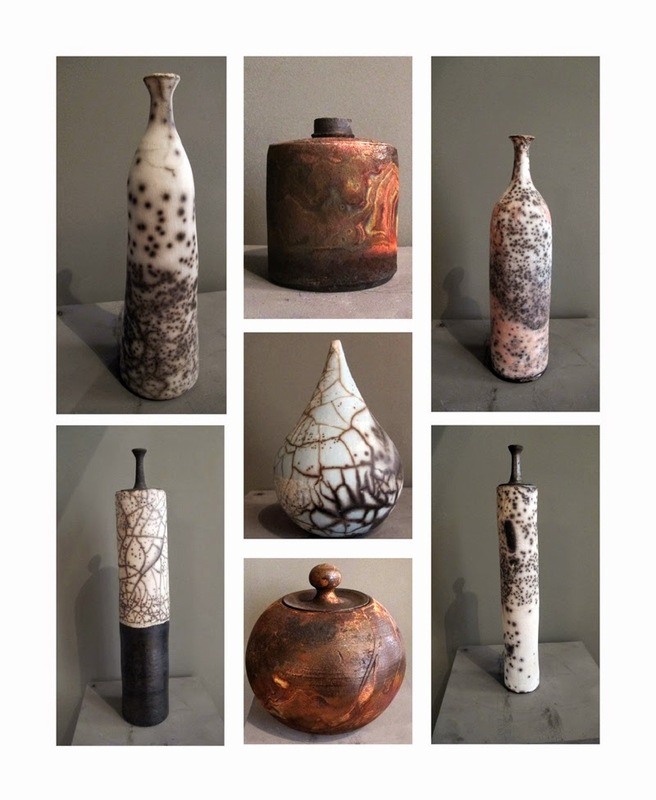 Maria Tsaousi is a Greek art ceramist delivering artworks resembling to traditional pottery with a contemporary twist. In this show she focused her work in demonstrating raku technics. By the end of her solo show in Myrό Gallery the whole collection was acquired by Myrό Antiques House, and then sold out through auctions, while a major number of the artworks was bought by a single collector. Both the House and the Gallery are continuing their co-operation with the artist, and we trust that more success stories will be published for her works. View all the works acquired by Myrό Antiques House clicking HERE.